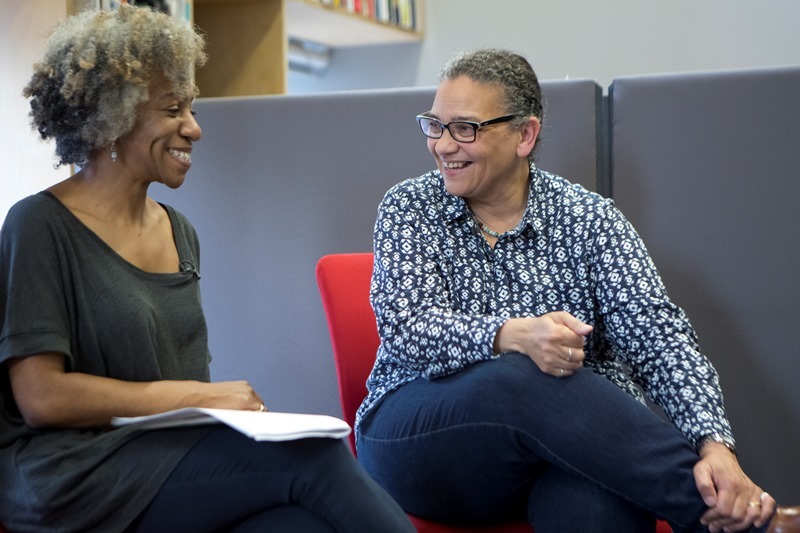 Focused on artist Lubaina Himid, this Study Day aimed to generate new readings of the artist’s work, invite personal responses and inspire continuing dialogue. It was a collaboration between BAM (Black Artists and Modernism) and Iniva (Institute of International Visual Art). One of the main premises of the BAM project is that the work of black artists is over-determined via sociological readings that leave this body of work outside of art history. The BAM Study Days – this is the third in a series of artist-focused study days and the first in collaboration with Iniva – are opportunities to re-address the balance.